Wednesday 4 April- Currently 63 visitors have requested parking for the Medway applicant day. Applicants have been advised to park in the Mast Pond car park. 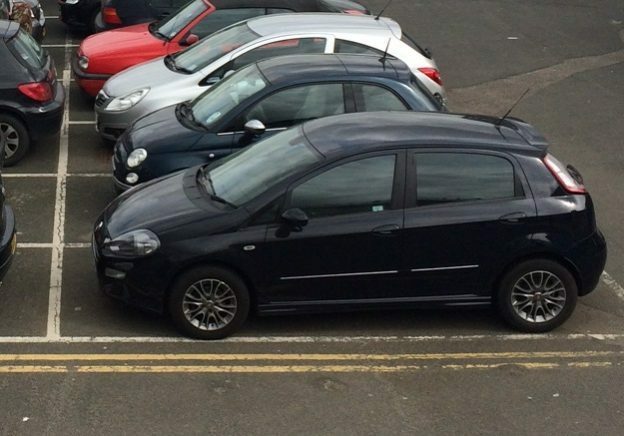 This entry was posted in News and tagged AUDE, car parking disruption, parking on April 3, 2018 by Miriam Sandiford.